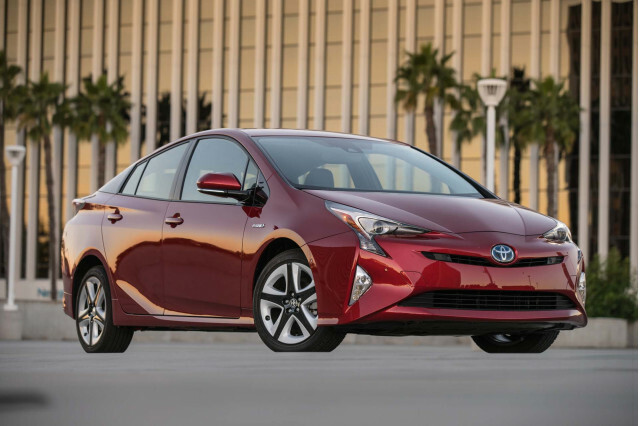 A funny thing happened to Toyota Prius hybrid sales last month. 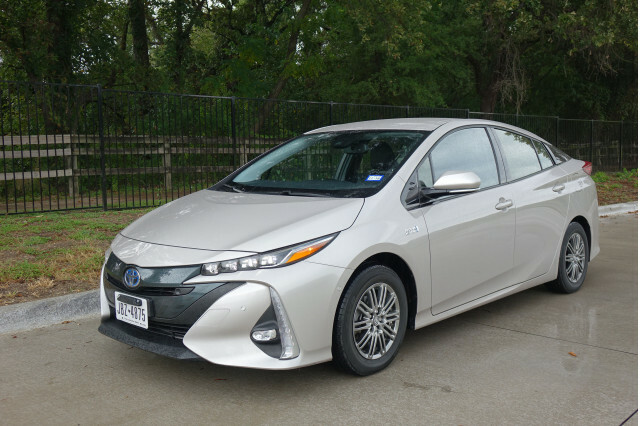 Almost one in three Prius hybrids sold in the U.S. were the Prius Prime model—the one with a plug. 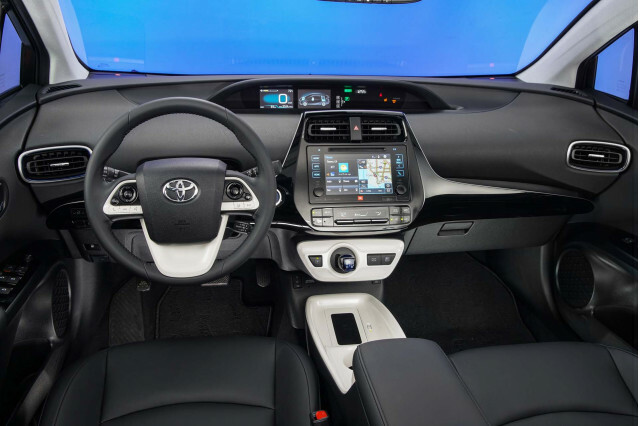 Toyota may be the large automaker least friendly to cars that plug in, so what's that all about? In the U.S., sales of the four-car Prius hybrid lineup have tanked since their high in 2012. That year, sales soared to 236,655, still the all-time U.S. record, with not only the well-known Liftback model, but also a new Prius V wagon, a new Prius C subcompact, and the Prius Plug-In Hybrid as well. But in 2017, just 108,661 Priuses of all four models were sold, almost exactly half the peak sales in 2012. 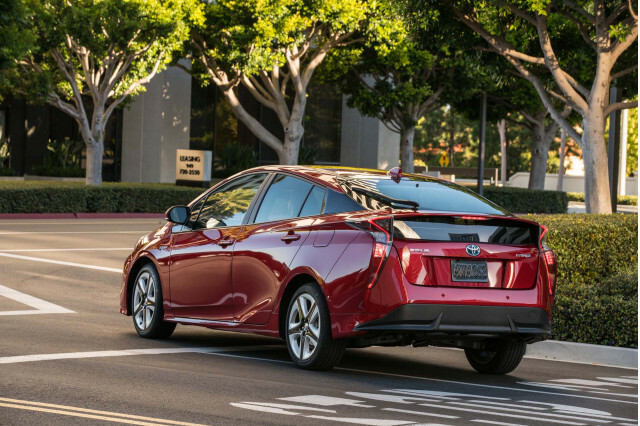 Last month, Toyota delivered 7,070 Prius models across all four versions. Of those, 2,050 were Prius Prime plug-in hybrids—or 29 percent. 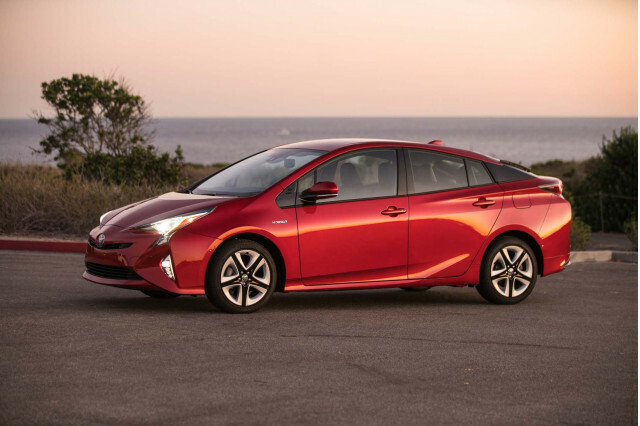 That's the highest percentage ever for a Prius with a plug, but the Prime has been 20 percent or more of total Prius sales for six months, starting last September. In fact, through 2017 the Prime never fell below 15 percent of total Prius sales. Part of that is due to the launch of the RAV4 Hybrid late in 2015. The hybrid compact crossover stepped into the void left after 2012 when the Ford Escape Hybrid was canceled, and rocketed to 45,000 sales in 2016 and more than 50,000 last year—close to half the total of all four Prius versions combined. 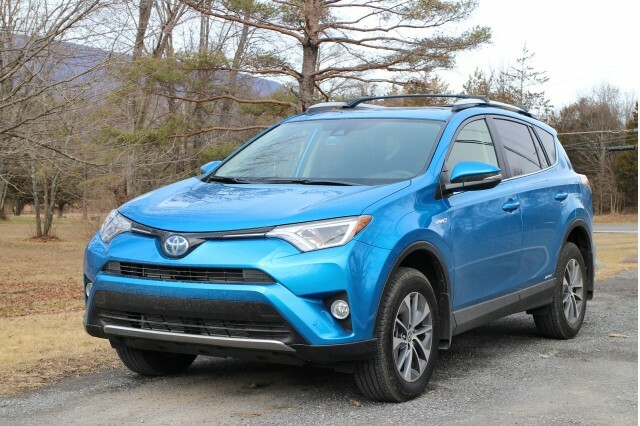 The RAV4 Hybrid had such an impact, in fact, that it essentially killed off the Prius V wagon, the tall and capacious but slow hybrid wagon available only with front-wheel drive—unlike the hybrid RAV4 crossover, which launched with all-wheel drive and continues to offer it. Meanwhile, the Prius Prime has handily outsold the Chevrolet Volt, its closest competitor, in 10 of the last 14 months..
That could be due to the more appealing Chevy plug-in electric vehicle now being the 238-mile Bolt EV, or to Chevy's inability to explain and market the benefits of a plug-in hybrid, or both. But it's entirely possible that the Prius Prime may be selling well for some of the same reasons that Prius sales overall have tanked. First, it's arguably better-looking than the standard version of the Prius, with restyled front and rear ends that are somewhat less disharmonious than the bizarre Prius Liftback. Second, with gas cheap, the ultra-high fuel economy of a conventional hybrid is less compelling as a way to cut running costs and no longer wins points for being tech-forward, but a car that plugs in scores on both counts. Third, the Prius Prime is eligible for up to $4,502 in federal income-tax credits and a $1,500 purchase rebate in California, which together likely make it cheaper than the standard Prius. The lower cost may be reflected immediately if the Prime is leased, or after the buyer's taxes are filed if it's purchased. 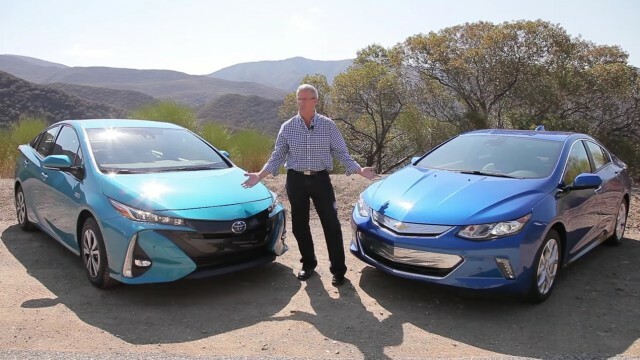 Either way, the market appears to have noticed that the plug-in hybrid Prius Prime is far more desirable than the standard Prius hatchback—perhaps unlike its predecessor, the Prius Plug-In Hybrid sold from 2012 through 2015. That car, with its 6 miles of continuous electric range and 11 miles overall, sold 42,000 units in total, but it only reached 10 percent of total Prius sales four times in four years.